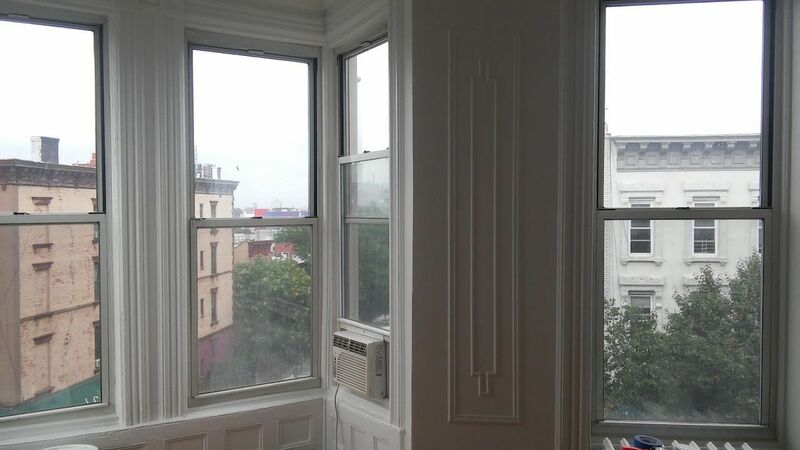 Huge Carroll Street 3 br plus study w/ city views! Huge 3 br plus den perfect for families or shares on the top floor with stunning unobstructed views from master bedroom with bay windows. Unit features high ceilings, 3 separate bedrooms plus an additional room that can be used as office or study, windows in every room, ceiling fan, AC, customized window shades. Eat in kitchen with stainless steel appliances dish washer and washer dryer. P.S 321 SD. No Pets. Available September 7th.